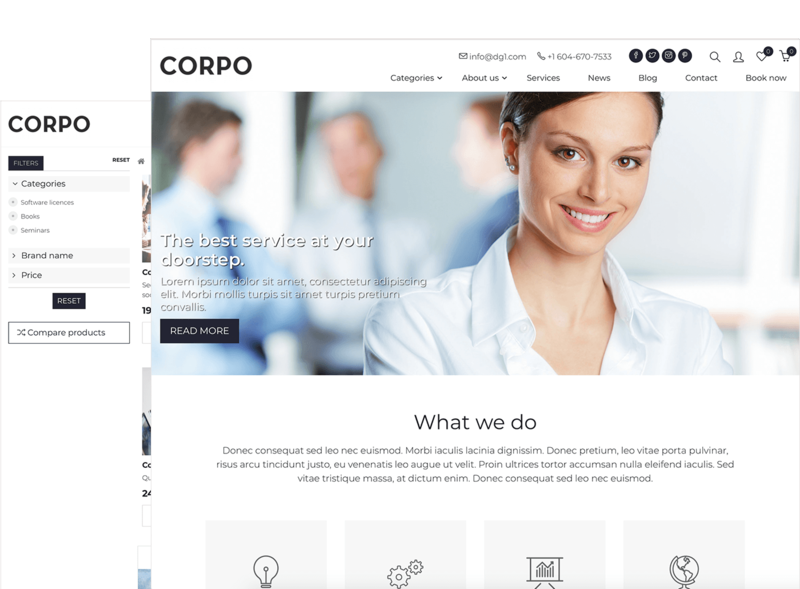 Corpo is a clean and modern looking theme, made specifically for corporate and agency businesses. Its simple and universal layout offers you a great platform to present your business, projects and services. 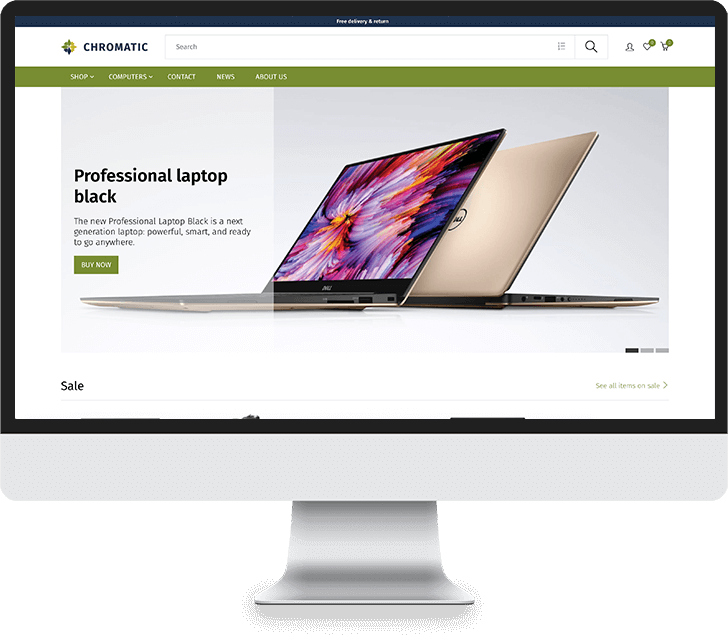 With an integrated shop and a user-friendly back-end admin system, Corpo allows you to offer your customers an extraordinary advanced and modern service. Corpo is fully responsive, retina ready and works seamlessly on any screen.